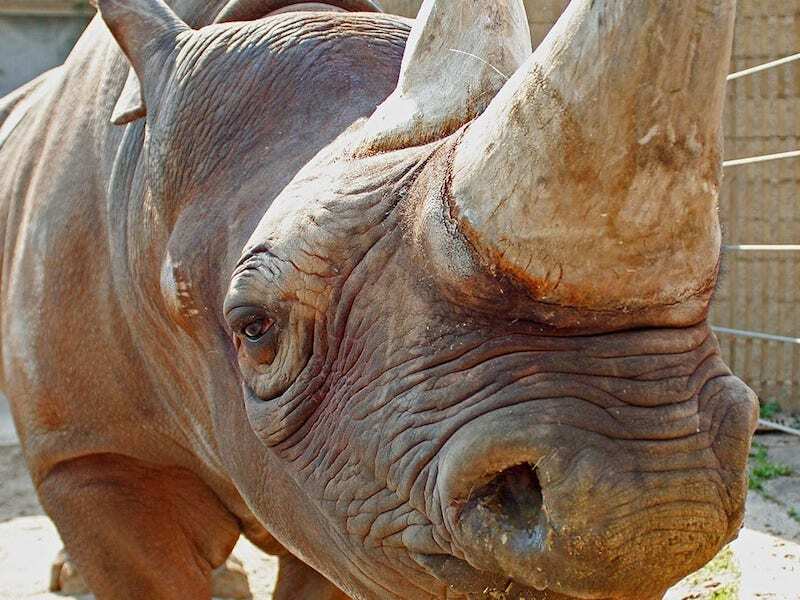 Coming to our neighborhood just after Easter: during the week of April 22-28, the RiNo Art District is partnering with the Global Conservation Corps (GCC) for a full week of celebration of RiNo’s namesake and one of Africa’s most endangered species: the rhinoceros! The District will be bringing together local RiNo artists, conservationists, wildlife lovers, and the RiNo community to raise awareness about these strange and wonderful creatures, whose relatives once roamed North America. Now confined to parts of Africa and Asia, rhinos have been prey to poachers looking to harvest their magnificent horns. Their numbers have fallen dramatically over the past couple of decades, so that only a handful remain in the wild. By the way, Rudy the Rhino at the Denver Zoo is from Nepal – and they tell us that his favorite season is spring. We have to agree. The event partner, Global Conservation Corps, is an NGO that works on the ground in Africa to save the rhino – and elephants – by empowering local communities to collaborate in the protection of these animals. Rangers trained by GCC face mortal danger every day, and we are humbled by their dedication. The full week of events includes a film, parties, seminars, and a number of other happenings that focus on both fun and the conservation of wildlife. The schedule is posted here.